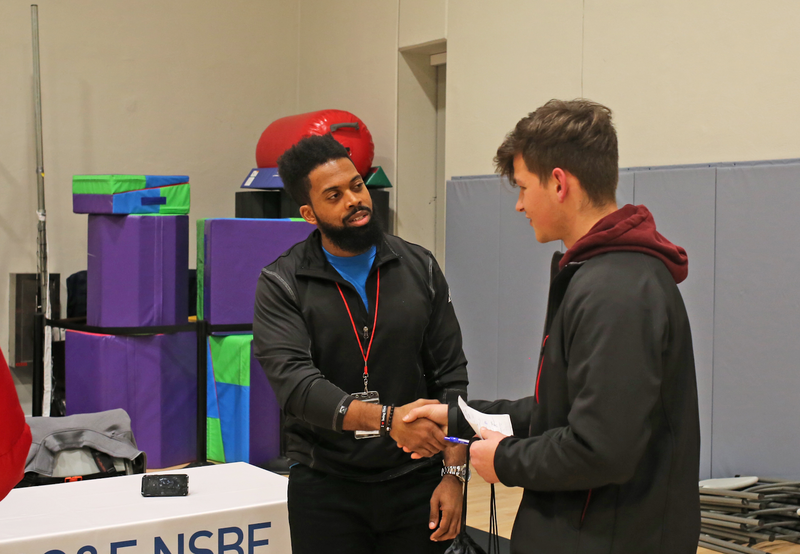 Recently, Boys & Girls Clubs of San Francisco (BGCSF) held our fourth annual Trades Fair at the Don Fisher Clubhouse, inviting youth from across the Bay Area to learn about prospective employers and the opportunities made available by learning a trade. 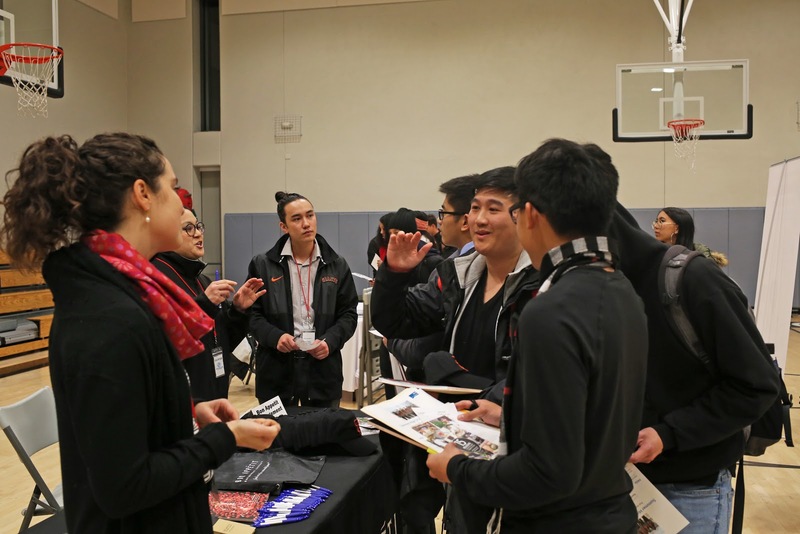 More than 70 Club members were present at the the event, which featured 20 representatives from trade businesses around the Bay Area. 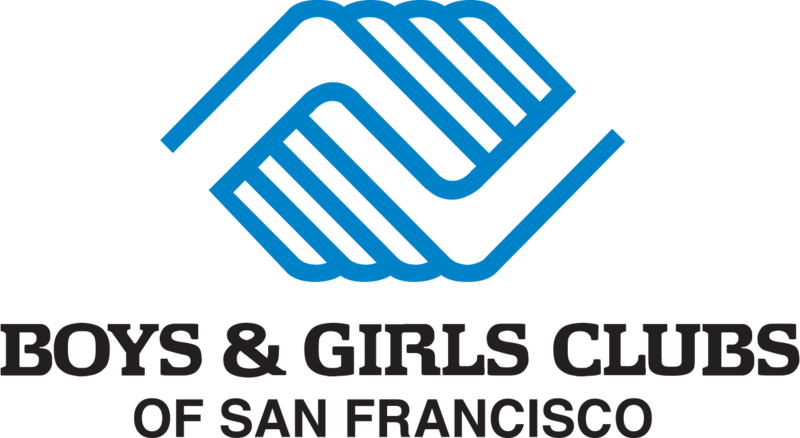 If you or someone you know is interested in the Youth Workforce Development opportunities made available by BGCSF, check out our Job Readiness page. For questions concerning Youth Workforce Development, contact LaCresha McManus, Citywide Director of Teen Services, lmcmanus@kidsclub.org.